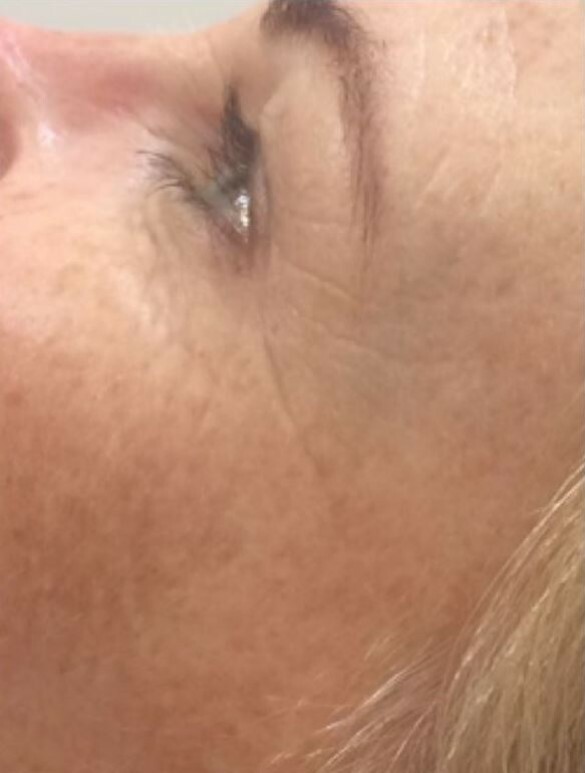 Our Botox® wrinkle relaxing injections are a great way to smooth out the skin and regain that youthful appearance. Wrinkle Relaxing Injections involve a small injection into areas of the face to achieve relaxation of muscles, which smooth’s out facial lines and creases. 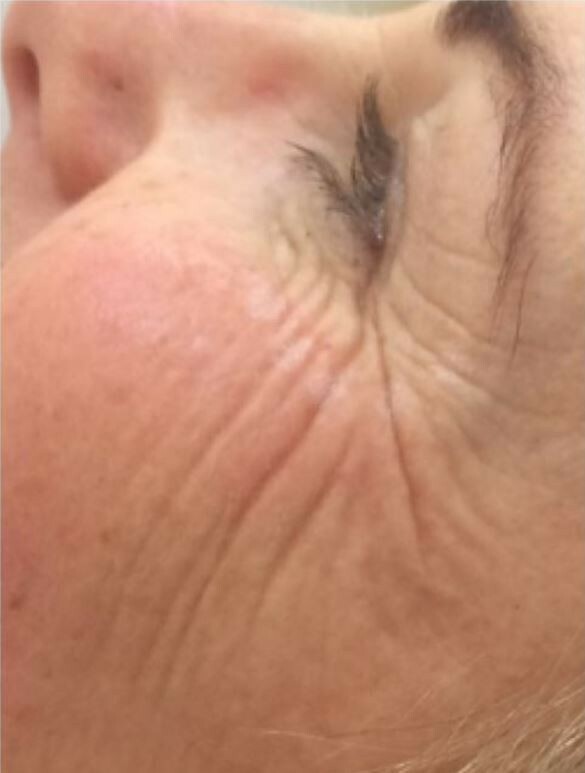 The effects of wrinkle relaxing injections commonly last between 3-4 months. There are three common types of Botox® available, Allergan, Bocoture & Azzalure. The type of injection used is entirely dependent on client choice and you can discuss this with your practitioner during your consultation. * As Botox® is the brand product, injections cost a little bit more than standard wrinkle relaxing injections. If you have any questions about this please don't hesitate to get in touch with us. The amount used on each area will depend on the depth of the creases and lines and the amount of facial movement you want to retain. Wrinkle relaxing injections can take up to 14 days to work to their full potential, but more commonly results are seen within 4 - 10 days. Bunny lines, dimples on the chin, the upper lip and marionette lines all costing just £50 per area, or £25 if you are having the upper face treated at the same time. Our brand new clinic is now open! Read our detailed guide to Botox® to learn more about wrinkle relaxing injections - what they are, how they work, how much it costs and more. Thank you for the treatment yesterday, I actually noticed a bit of a difference when I got up this morning. Thank you for making me feel very comfortable, I will be contacting you again soon for a top up for Christmas. I will be highly recommending you to my friends, thanks Helena. I just wanted to say a huge thank you for making me look younger than I was last week. I always wanted something doing but was never sure how to approach it. You made me feel relaxed from the start & with a full explanation of what was involved, I had no worries. I am so pleased with the results & I have no doubt I shall be back when necessary! Feeling and looking a little older than my years I decided to treat myself for my 40th birthday to some help! Helena was recommended to me by a friend & I wasn't disappointed. The procedure is very quick and painless and Helena made me feel relaxed straight away. She explained exactly what she was going to do & talked me through every step. I would strongly recommend her to anyone considering a treatment. The results are natural & makes you look & feel 10 years younger. Thanks Helena! Recently I had a treatment with Helena. She is a very experienced practitioner and I'm more than happy with the result. Helena made me feel welcome and comfortable by her friendly personality and a beautiful smile. I can't recommend her enough! !